To have your child dedicated during the next baby dedication, please sign up in the lobby. The sign up sheet is made available approximately one month prior the dedication date. Lo, children are an heritage of the LORD: And the fruit of the womb is his reward. As arrows are in the hand of a mighty man; So are children of the youth. Join us for Care Group tonight at your local host home! Contact our church office if you need to be placed at a host home near you. The 9 Week Covenant Life Class covers a variety of topics and is designed to answer questions about the Christian faith, provide a deeper understanding of what it means to be a covenant member of CRCC, introduce you to the pastoral and leadership staff, and expose you to ministry and serving opportunities here at CRCC. Join us for Care Group tonight at CRCC! On March 25, 2018, the Calvary Revival Church Chesapeake family will be praying for your needs during our 10 AM service. Join us as we fast and pray throughout the month of January. Our prayer schedule for 2018 Consecration will be held at 7 pm each Thursday. We also welcome you to join with us in reading the Bible through the year. We're following a plan found in Elder Scott Brown's book called "Journey Through the Bible." All Info can be found below. The SIS Women’s Ministry meets quarterly on the third Saturday of the month. All young ladies and women are encouraged to attend. CRCC’S CARE GROUP WILL BE HELD AT YOUR LOCAL HOST HOME. 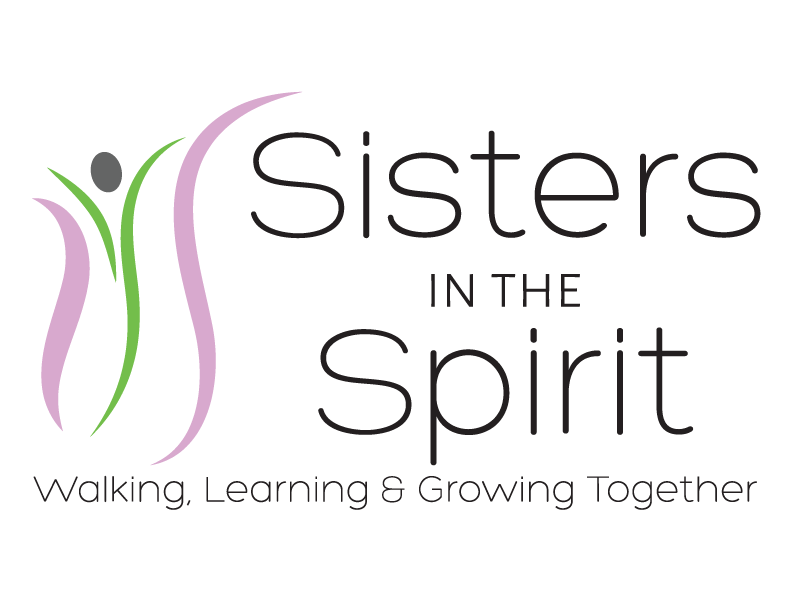 The SIS Women’s Ministry will resume on October 21 from 9 to 11 am. To attend, please sign up in the foyer.